Success for Mildura Rural City Council’s YMCA Youth Parliament Team. This was the question posed by Georgia Leutner on the Out of Home Care Support Reform Bill. Georgia Leutner, Hannah Jackson, Jack Smith, Matt Golding, Bryce Watson and Alexander Libchard formed the Mildura Rural City Council (MRCC) YMCA Youth Parliament team and successfully put forward a bill that promotes raising the age of out-of-home-care support from 18 to 21. After heated debate the bill clearly passed with 48 ayes and 11 nos. This was a topic of great importance to the team, with Jackson voicing how under-represented the issue is. “It is time that the silence on this issue is shattered,” they said. However, refuters of the bill, The Centre for Multicultural Youth (CMY), led by Youth Governor Swathi Shanmukha Sundaram suggested that the bill would only be a band-aid solution. “It’s not addressing the root causes,” said Shanmukha. However, as debate continued, the MRCC team provided plenty of reasons why they believed their bill was in fact the only solution. Watson pointed out that California, Tasmania and the United Kingdom (UK) have all seen positive results since implementing this strategy. They gave an example of a UK study which found that people who remained in care after 18 had a 55% chance of pursuing further education in comparison to 22% for those who left at 18 or before. “It’s time for Victoria to follow suit,” said Watson. The CMY also argued that it was not a cost-efficient solution. “The system doesn’t have the capacity to keep having the kids that are in it,” said Nyajimma Koang. However once again the MRCC team alongside other supporters of the bill were able to suggest that these hard-hitting opposing arguments were flawed. Golding, a member of the MRCC team reminded the assembly of the core of the matter, “about giving kids a better future”. Libchard brought up a 2016 study which states that for every $1 spent on extending care, $2.50 in social benefits will be repaid to the state. Such social benefits were reinstated by Mr Smith who continued to explain how raising the age of out-of-home care support will ensure more people can access housing, tertiary education and jobs. 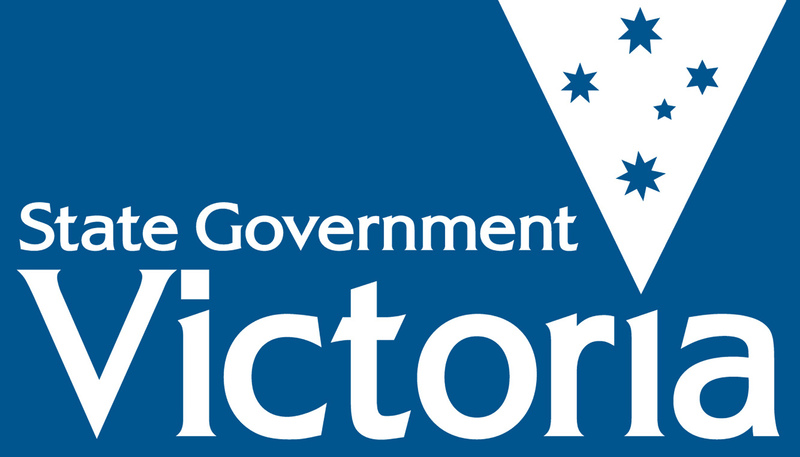 “We can see a larger benefit for a small community as well as for the state of Victoria,” said Mr Libchard. After debating the bill, the refuters put forward amendments which ultimately helped to clarify the bill, all having the best interest of young people in out-of-home care at heart. Previous Previous post: Former Legislative Councillor and YMCA Youth Parliament founder Rod Mackenzie visits YMCA Youth Parliament. Next Next post: Tarneit Secondary College Team Successful in Decisive YMCA Youth Parliament debate.